This is a brilliant ghyll scrambling experience that involves climbing the mountain stream known as Stickle Ghyll as well as tackling its upper falls. There are a variety of challenges you will encounter along the way such as – falling and jumping into pools of water and climbing some big waterfalls. 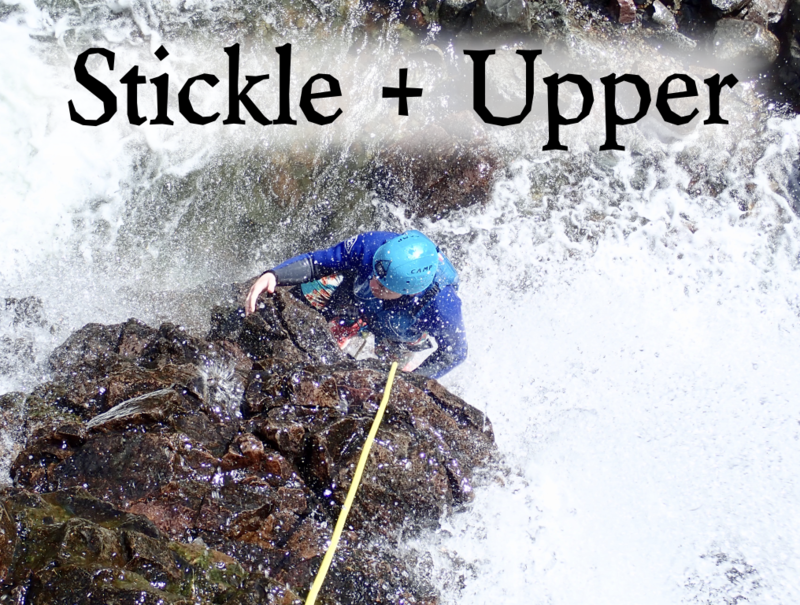 If you want a more aquatic outing with slides and jumps then choose “Church Beck Canyon“.